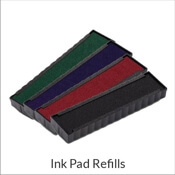 This rubber stamp has gone to the dogs! 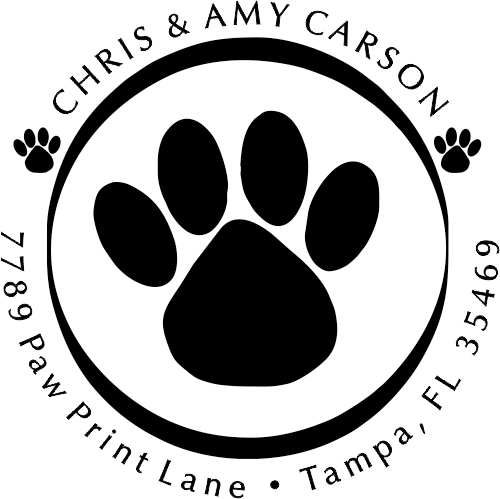 Our 1.625" Paw Print Round Address Stamp features a cute dog's paw print at the center, surrounded by your name and address. 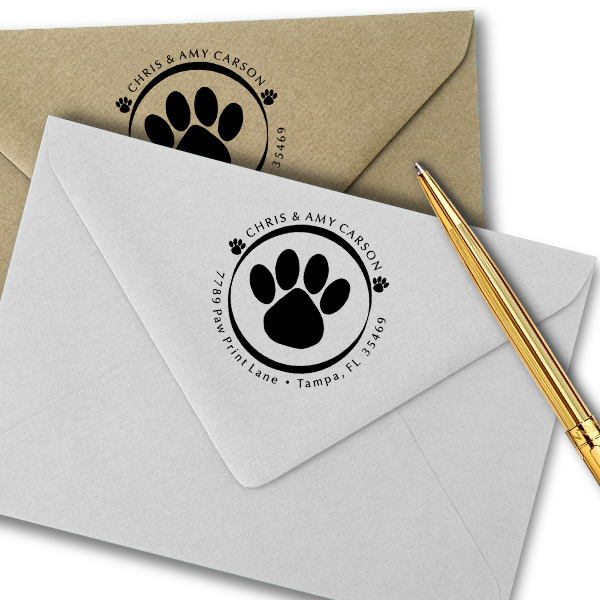 On both sides of your name we've placed tiny, complimentary dog prints. Have a big dog at home? 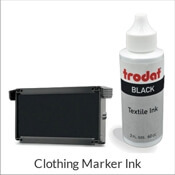 Then upgrade to our XL stamp for only a few dollars more. 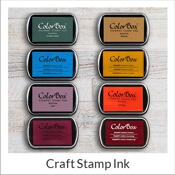 Select your stamp color, style and size then click Add To Cart to proceed to checkout. 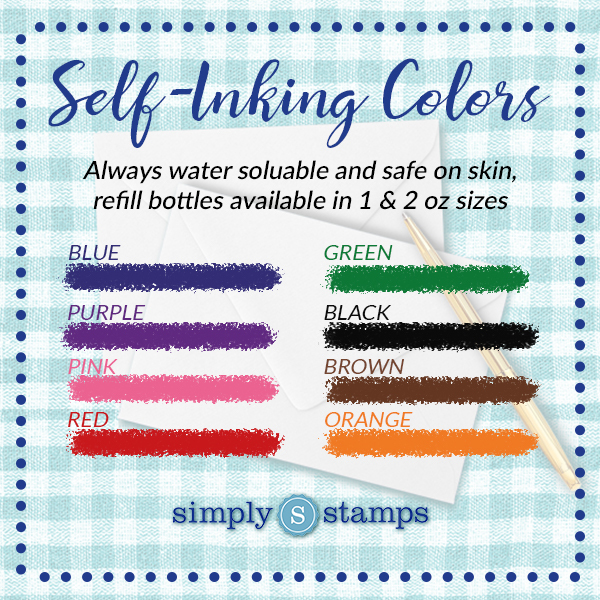 If you need this stamp fast, choose Expedited Processing on the next page. Paw Print Round Address Stamp Dog lovers from around the globe unite! Involve your furry family member in everything you do, even your mail! 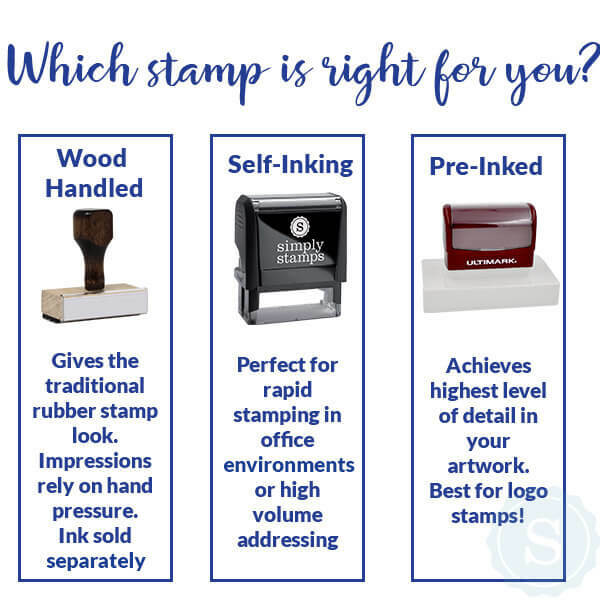 This rubber stamp has the cutest design ever. It features a large paw print in the middle of the design with a bold border. 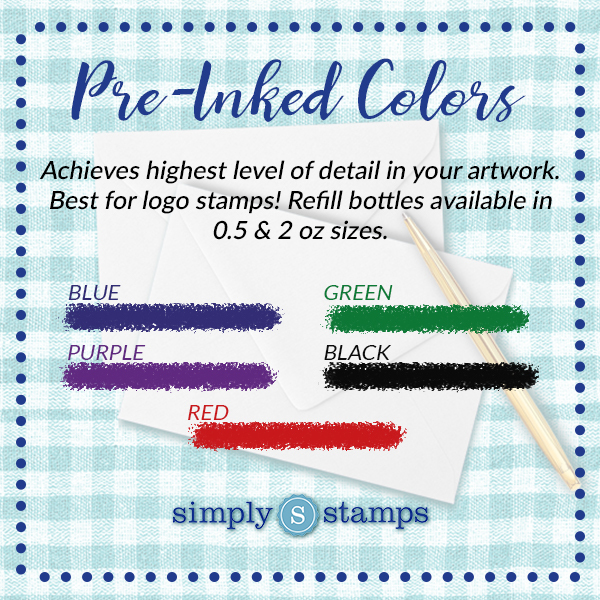 Your name appears at the top of the design and your mailing address sticks to the frame of the border at the bottom of the design. Both sets of information are separated by two adorable, tiny paw prints. 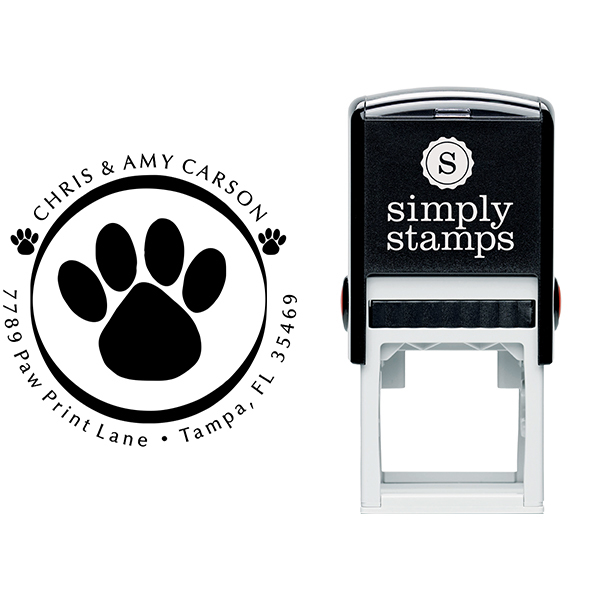 Show the world you support pets all around the world with this custom self inking Paw Print Round Address Stamp. 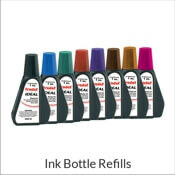 It's one more way you can show your dog they're part of the family!